Dear Jambites: University of Ibadan Will Not Admit Pharmacy Students This Year! This is to inform prospective candidates who chose University of Ibadan as their most preferred institution that JAMB website is now open for candidates who may wish to effect a change of course/institution from the initial course/institution they chose at the point of filling the JAMB form to another course/institution. As seen on the university website, candidates who chose Pharmacy in the University will not be admitted into the programme for the 2017/18 academic session. This is because the accreditation status of the programme had been denied by The National Universities Commission (NUC). 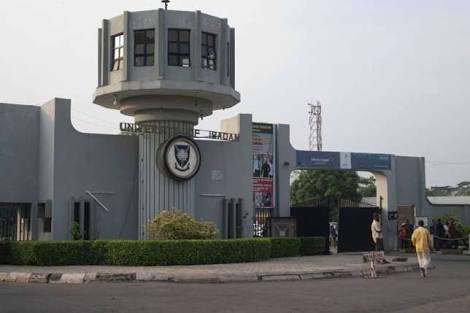 Candidates are therefore advised to either change to another University or change their course in the University of Ibadan. Please note that the admission exercise has not commenced in the University. The authentic website for information on UI admission is www.ui.edu.ng. BEWARE OF FRAUDSTERS!